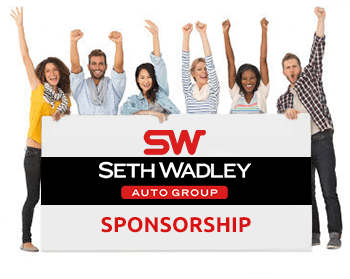 Seth Wadley Auto Group is excited to be a part of the many events and organizations in and around Garvin County. Please complete the following form about the event you are requesting sponsorship for and what type of sponsorship your event needs. Please be as descriptive as possible.